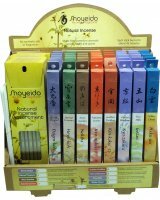 In the universe of scent, few fragrances rival Shoyeido's Premium Incense blends. 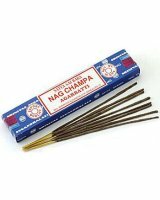 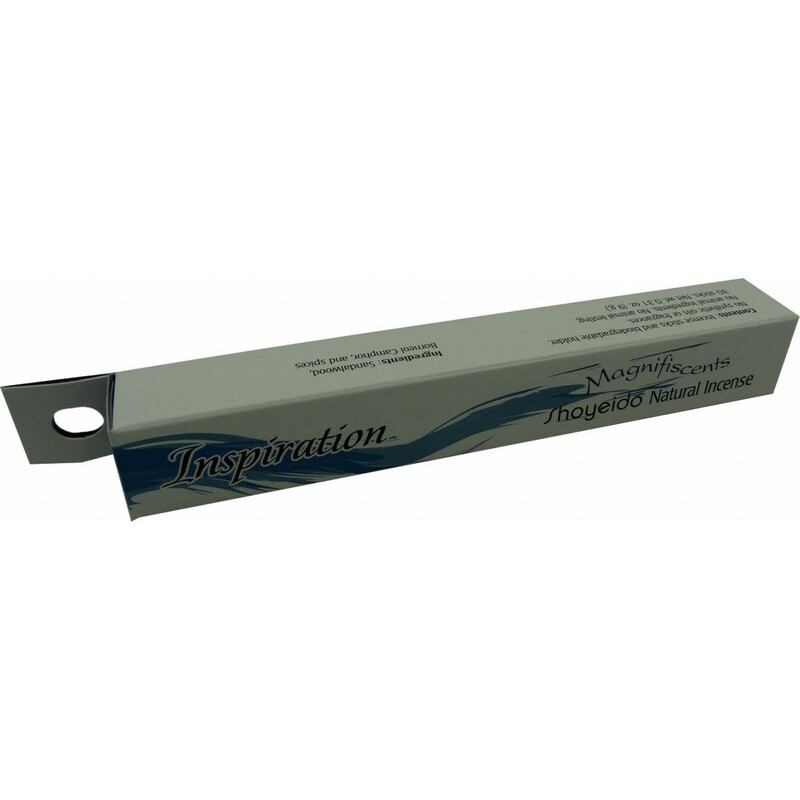 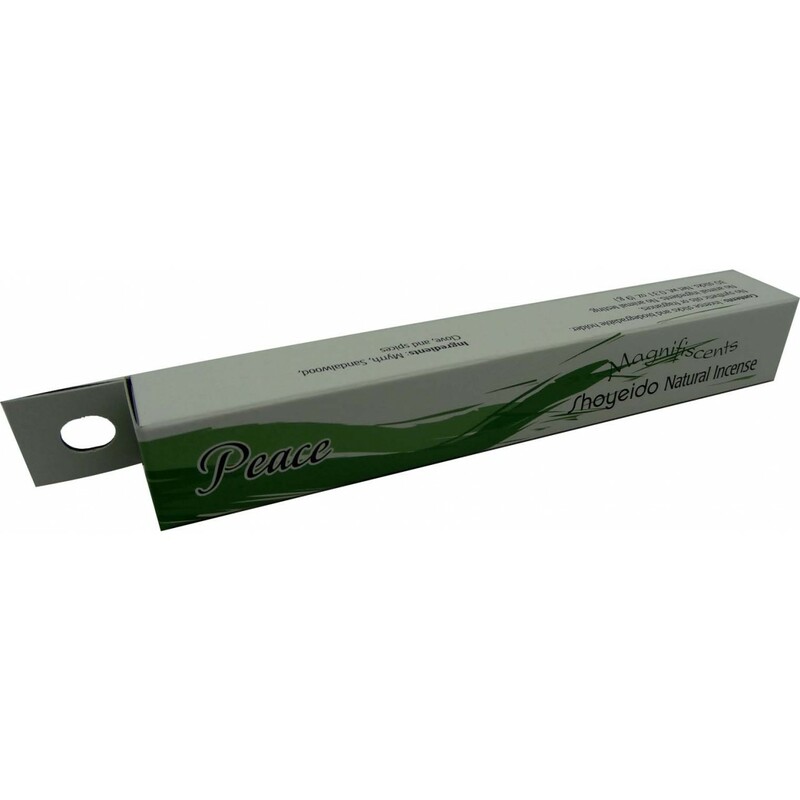 Made from centuries-old recipes and containing fine sandalwood, precious agarwood - or both - this Premium Incense transcends everyday incense by orders of magnitude. 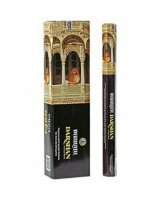 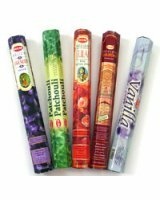 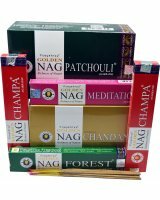 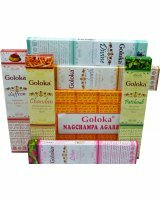 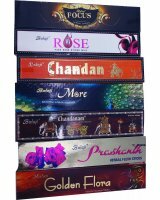 These are truly the fine wines of the incense world: immediately delectable out of their boxes, and increasingly rich with a bit of aging. 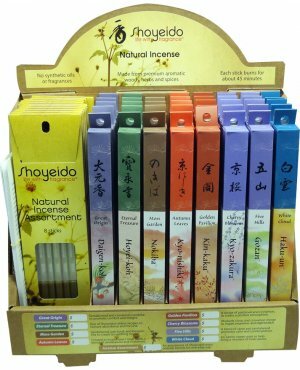 Simply stated, Shoyeido's Premium Incenses are aromatic Nirvana. 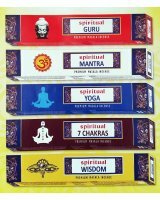 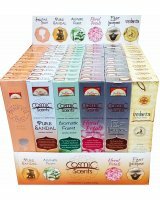 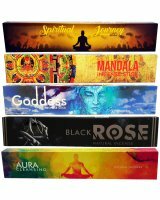 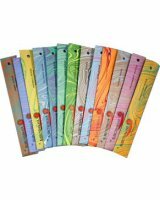 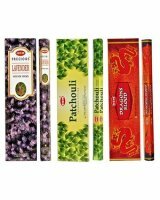 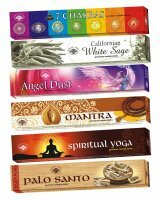 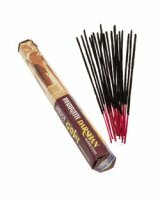 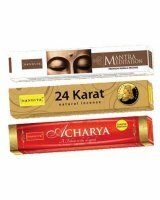 Shoyeido incense is considered the highest quality, most natural incense available on Earth. 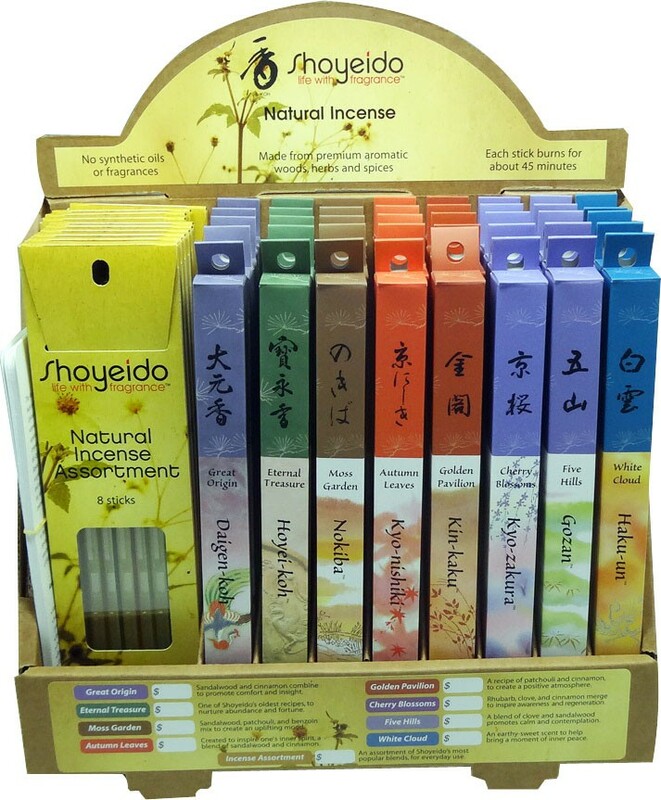 Experience the art of Japanese incense with Shoyeido.